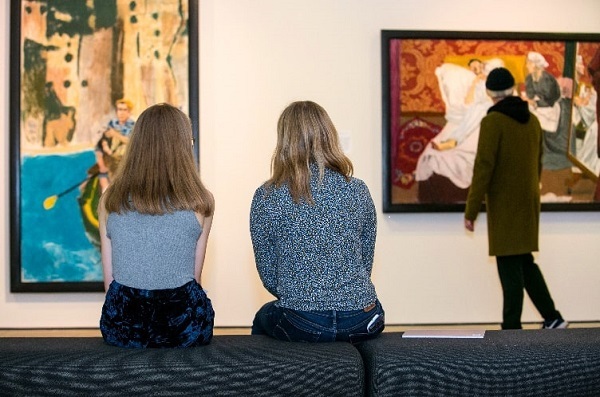 In conjunction with Aspens, which specialises in autism support, Jerwood Gallery is launching a new programme of Relaxed Mornings for people with autism spectrum conditions. The gallery’s Katie Lineker reports. 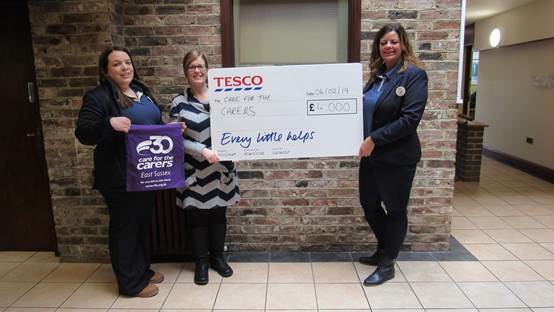 As part of Tescos Bags of Help, Hailsham appeal, local charity Care for the Carers recently received a first prize of £4000. 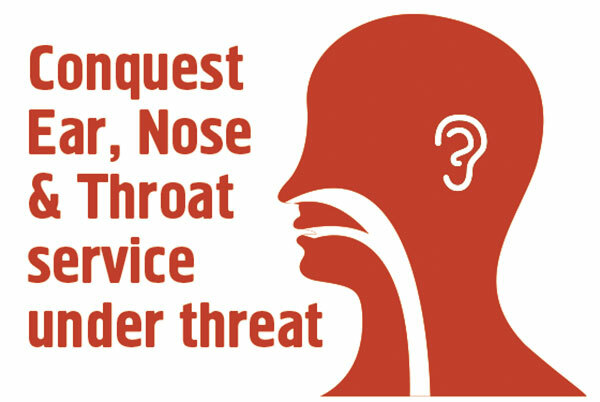 The award will contribute to their efforts in supporting and raising awareness for unpaid carers across East Sussex. HOT’s Jordan Dixon writes. 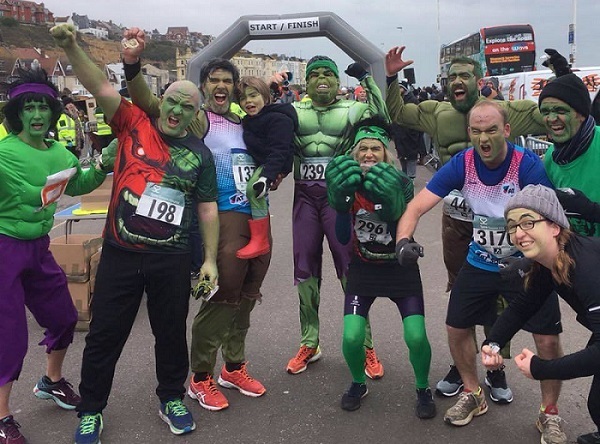 As the Hastings Half Marathon approaches on Sunday 24 March, the call has gone out for 100 runners dressed as the Incredible Hulk to help raise awareness of and funds for the A-T (Ataxia-Telangiectasia) Society, which has been supporting five-year-old Winston Pemberton-Powell since he was diagnosed with A-T in 2015. Nick Terdre reports. 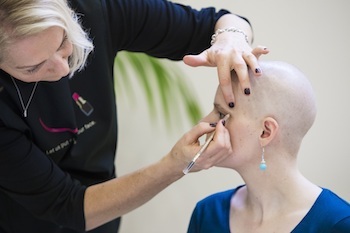 For over 20 years, Look Good Feel Better have dedicated themselves to assisting those dealing with the visible side-effects of cancer treatments. The Sara Lee Trust are now looking to bring LGFB’s incredible efforts to Hastings and Rother, and are seeking volunteers to assist with their cause, writes Jordan Dixon.